With the new Liberal government in office we are starting to see some of the financial changes that they were looking to implement. The most notable being the reduction to the TFSA contribution limit, which has already been changed from $10,000 back down to $5,500, and the introduction of the Ontario Retirement Pension Plan (ORPP). If you want to learn more about the Ontario Retirement Pension Plan, this article does a great job of summarizing all of the main points as to how and why the ORPP is being implemented. Does the Ontario Retirement Pension Plan Affect Me? 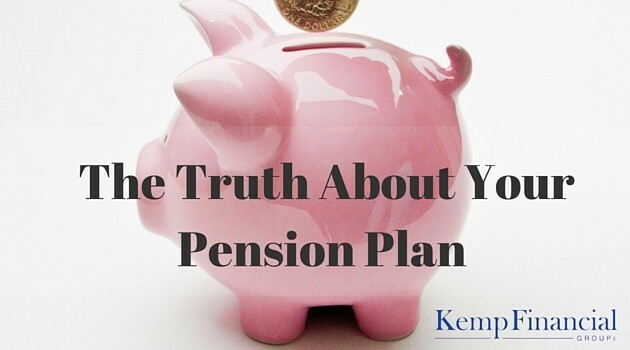 Essentially, this will work very similar to the Canadian Pension Plan, which we are all very familiar with, with just a few different variations as to how the numbers will shape out and what your options are from an employer standpoint. As an employer, yes you will have to implement this into your day to day fixed “expenses”, but it doesn’t necessarily have to be an expense into the ORRP. If you have established a “comparable” defined contribution pension plan for your employees with a minimum annual employee contribution rate of 8% of the employee’s pay plus an employer matching contribution of half that amount (4% of employee pay) than you are exempt from having to contribute towards the ORPP. You will notice that this article points out that this may or may not actually be implemented, but keep in mind that this was written in 2015. This government website shows no sign of not having this in force come 2017. What Does The ORPP Tell Us? At the end of the day, what this tells me is that Canadians are simply not saving enough for their retirement and the government has stepped in to make sure this problem doesn’t continue in Ontario. Stop relying on everyone else to do your savings for you, take charge of your own future. With that said, employers, you now have a big decision to make, do you look at getting a “comparable” pension plan in place for your employees or do you go the ORPP route? With a defined contribution pension plan, you will have more options available to you and your employees from an investment portfolio standpoint, where you will be able to pick and choose where the contributions are invested. The ORPP money will be managed very similar to that of the CPP where you do not have the choice of the investments inside of the actual plan itself.